Blackwood chip is a painted hardwood chip. The paint used is non-toxic and perfectly safe for animals and children as well as adults. 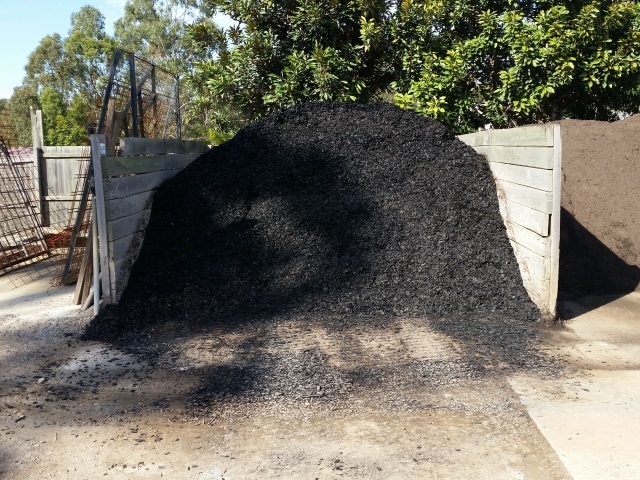 $120 per cubic metre. (Minimum charge for this product is 1/3m3).